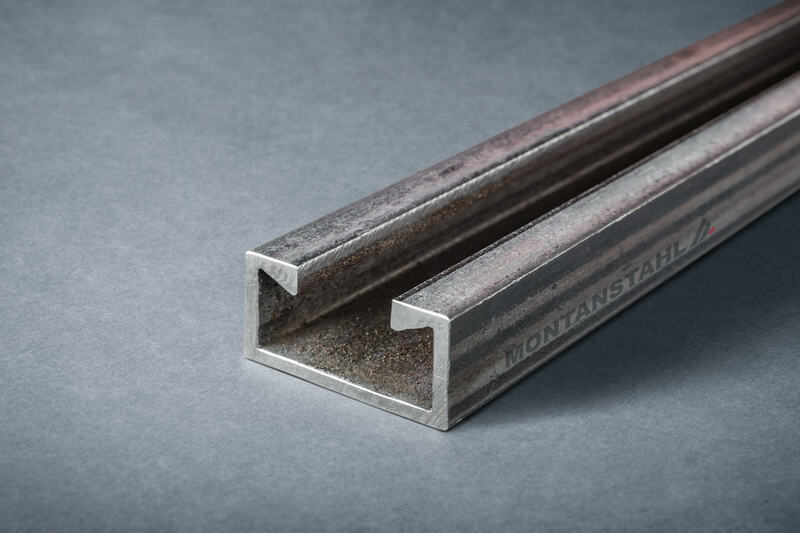 Nothing standard, but a specific shape? 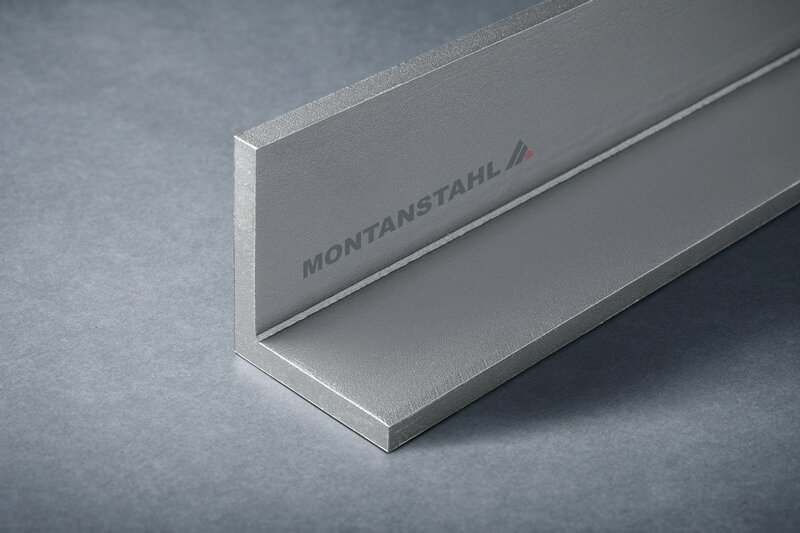 If you can design it, we can make it. 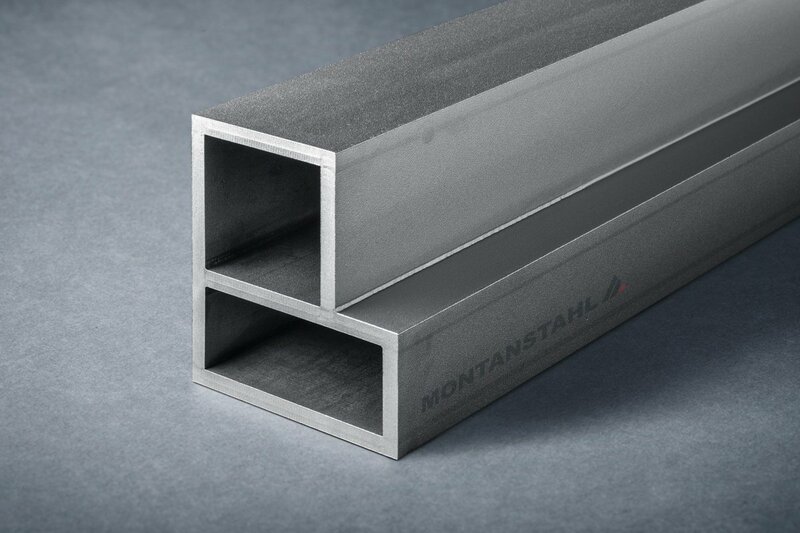 We have a high expertize in custom design steel profiles and are happy to support you in realizing bespoke solutions. 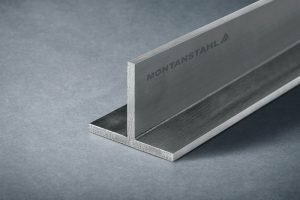 Just send us a sketch or a technical drawing and we will be more than pleased to assist you both technically and commercially. 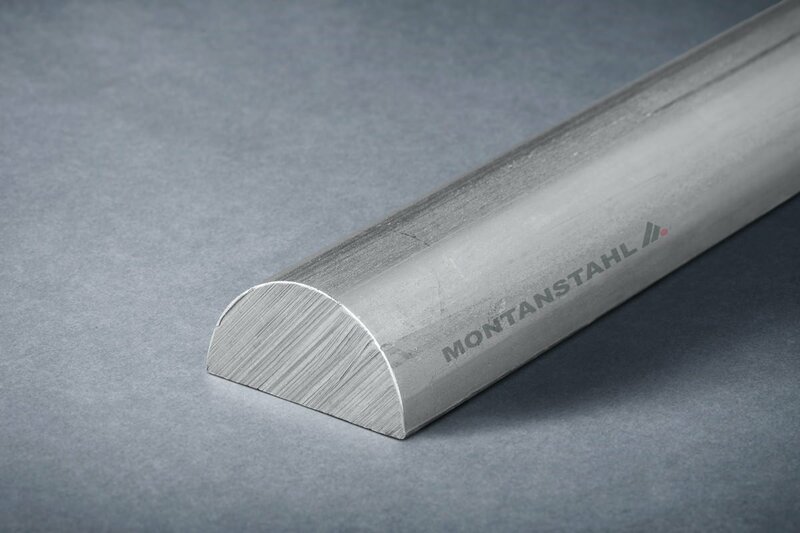 We are a specialized supplier of stainless steel equal and unequal angle bars, channels, beams, tees and hollow sections. 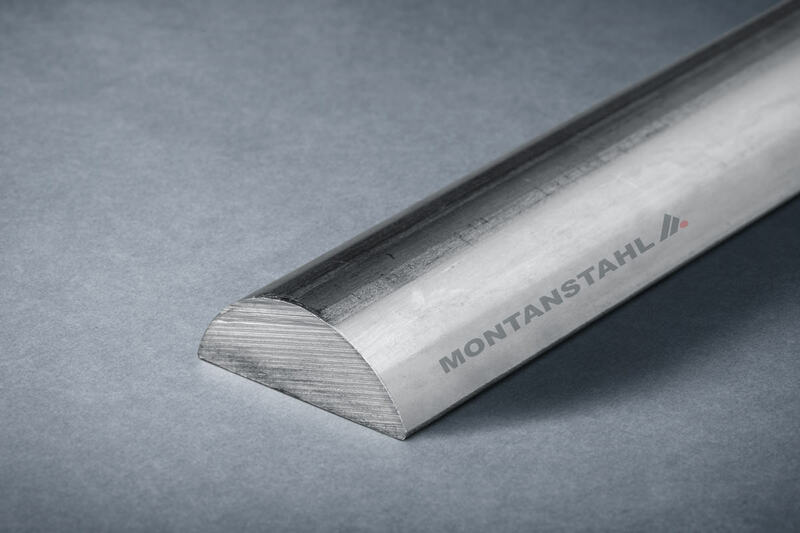 Our focus is only on stainless steel grades and our sections replicate 1:1 the standard sizes of carbon steel profiles. 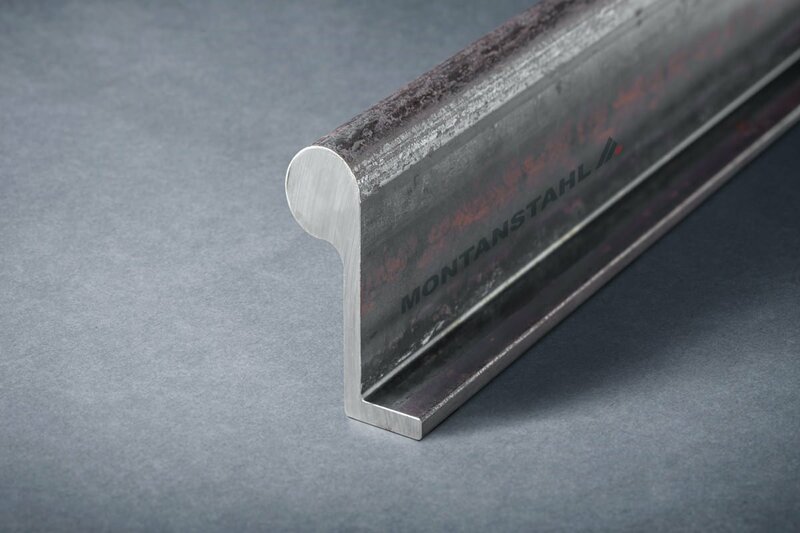 In our well-assorted stock, we carry the most common profiles and sizes; both in type 304/L (1.4301 and 1.4307) and 316/L (1.4401, 1.4404 and 1.4571). 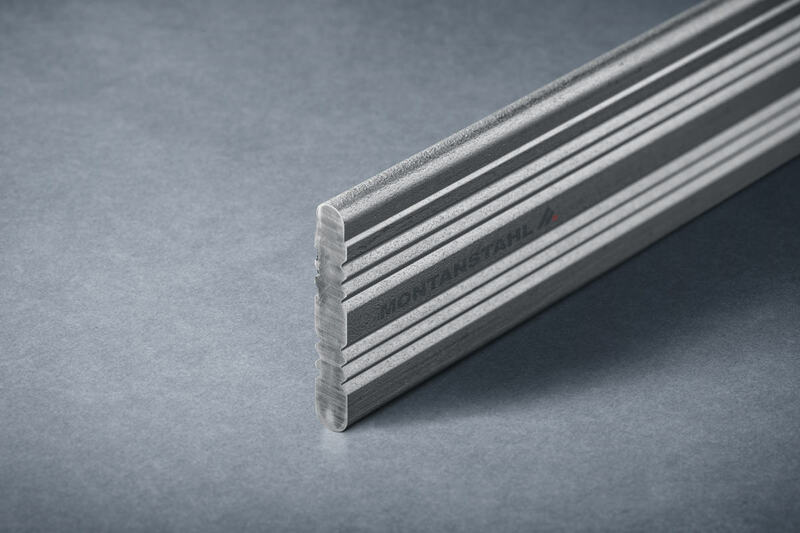 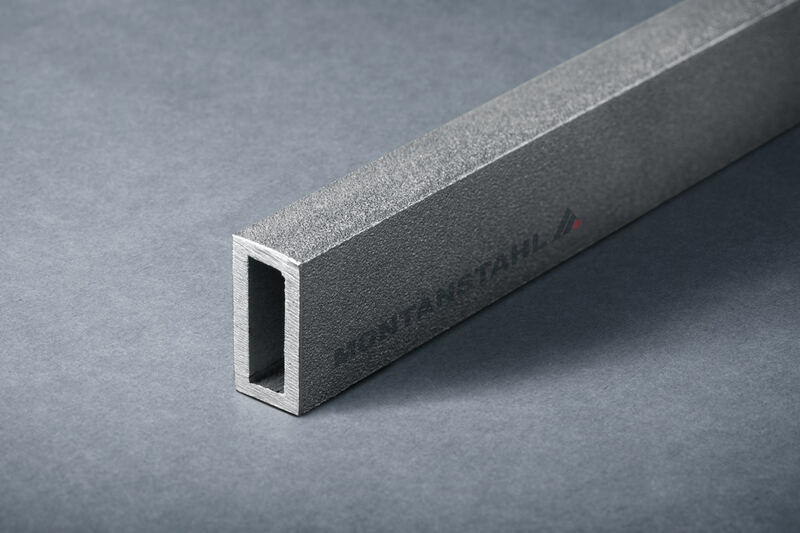 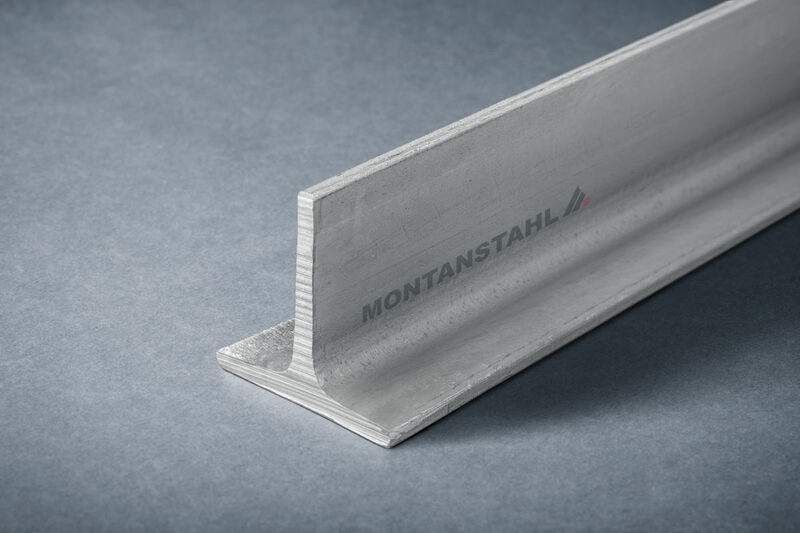 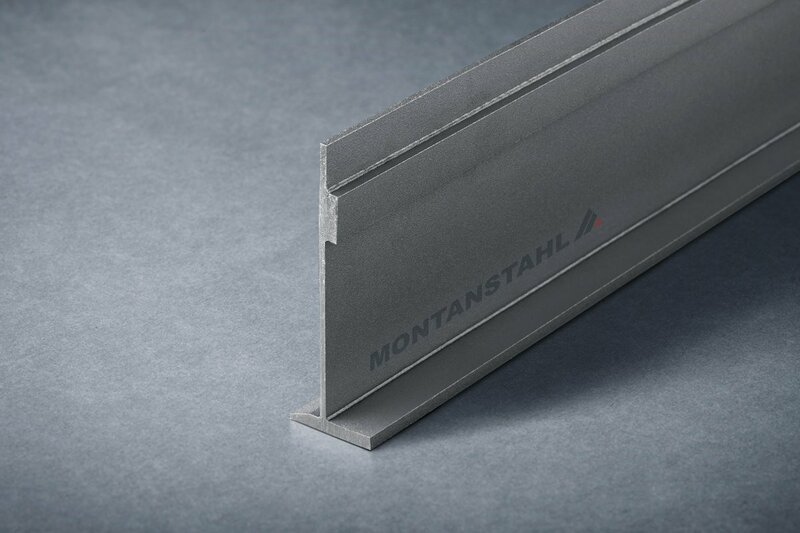 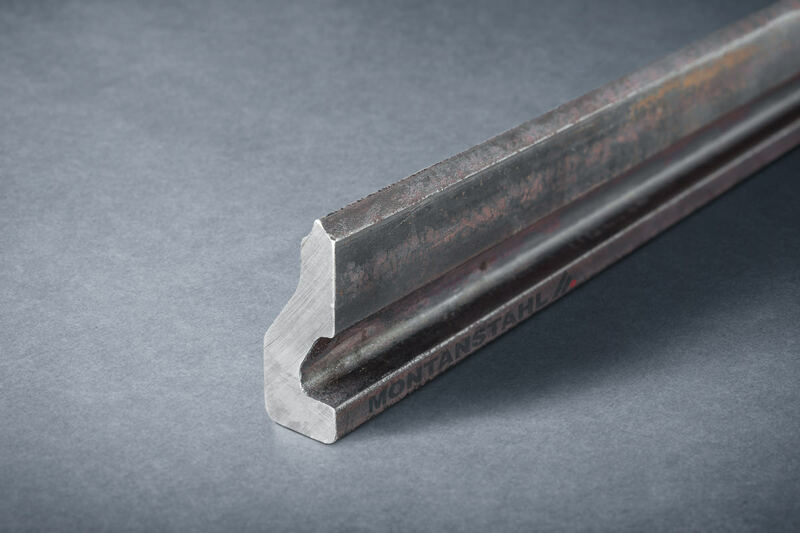 Montanstahl produces a selected range of bright bars in stainless steel: cold drawn equal and unequal angle bars with sharp corners, cold drawn flat bars with h11 tolerances, square and flat key steel with h9 tolerances as well as cold finished solid half round and half ovals. 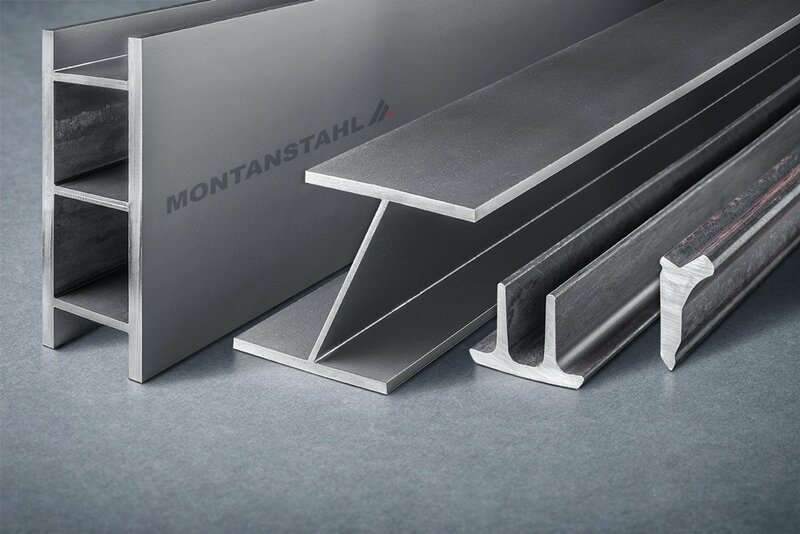 The majority of these products are available from stock in the austenitic grades 304, 304L, 316, 316L, 316Ti and 303. 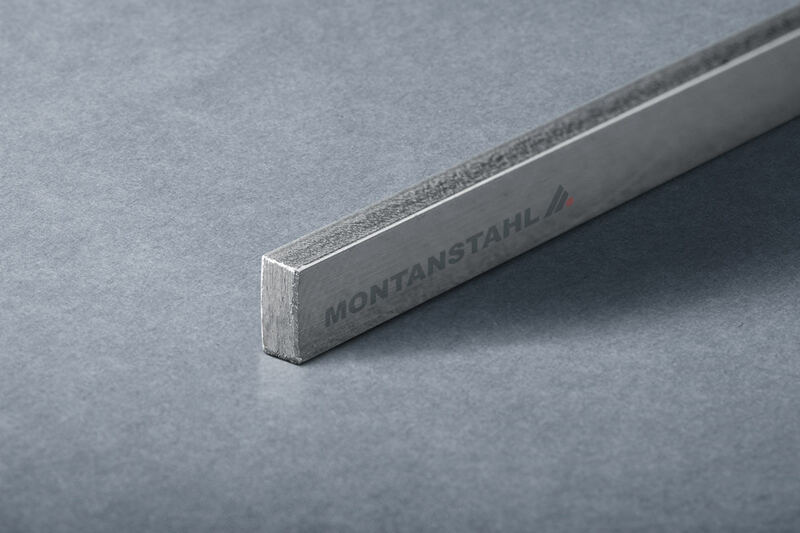 At Montanstahl, all kinds of steel grades are processed. 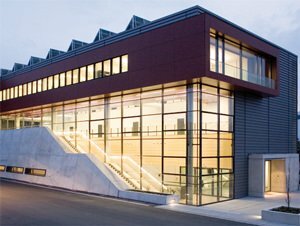 Depending on the production technology, certain limitations can exist. 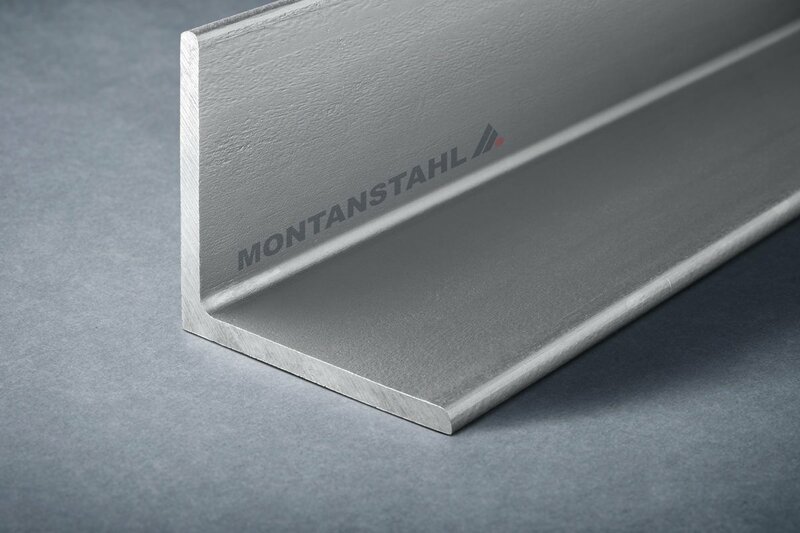 By clicking on the following link, you can get a better impression about the manufacture possibilities. 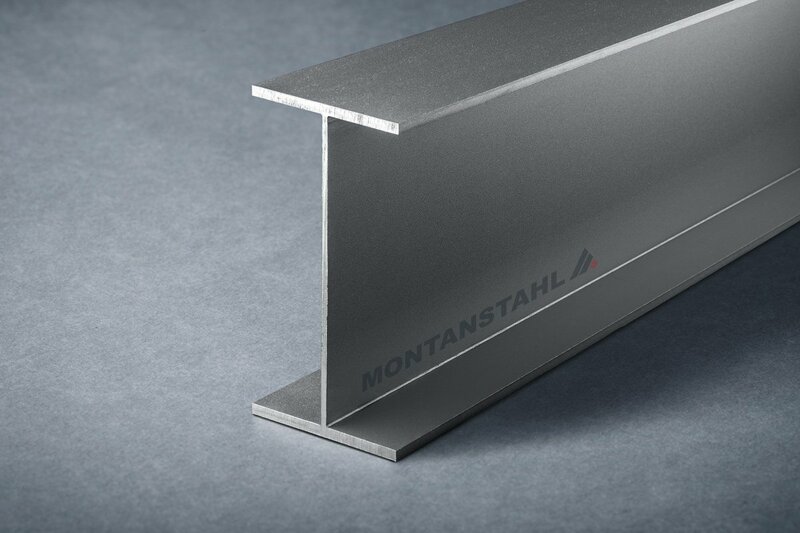 When talking about stainless steel, surface finish often becomes a fundamental aspect of the product. 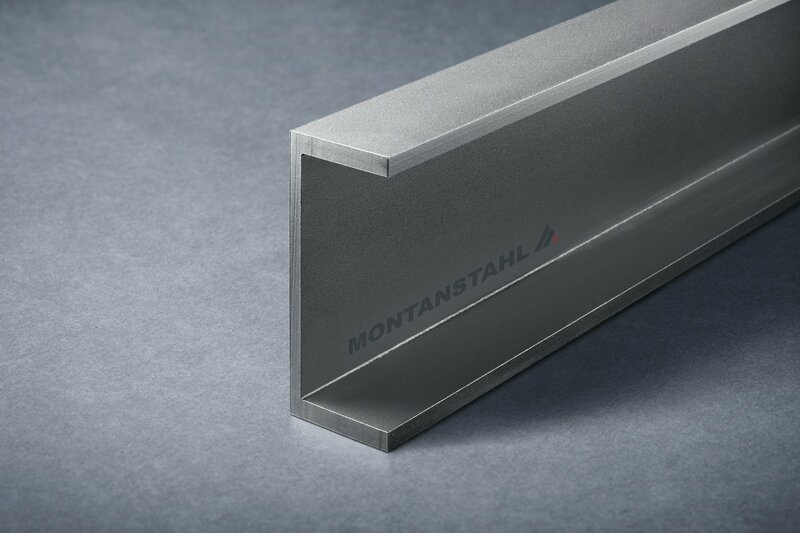 The surface finish and hence the visual appearance is particularly important when used in aesthetic applications like design, decoration or prestige architecture. 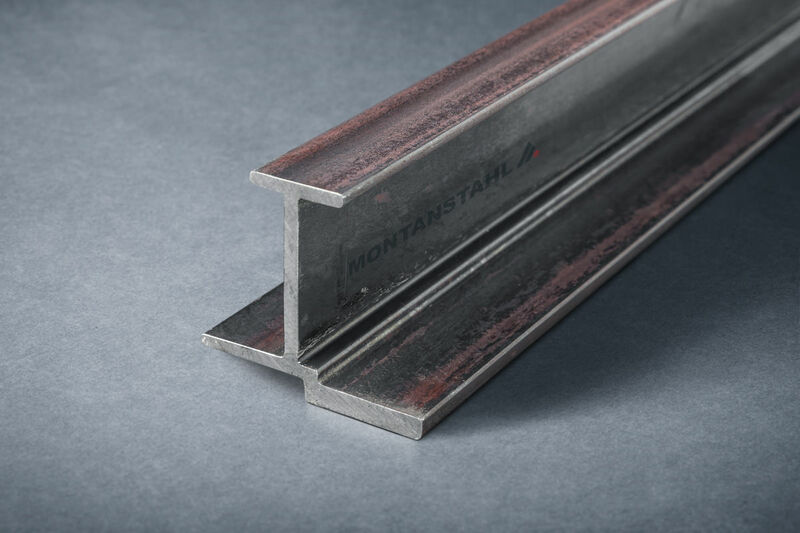 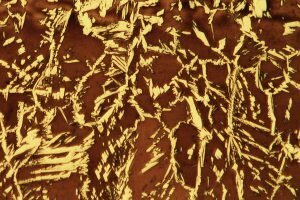 However, as well for medical, pharmaceutical, food and beverage or chemical applications a superior level of surface finish is required to comply with specific demands on corrosion resistance, abrasion resistance and ease to sanitize.